High Quality Varifocal, Manual Iris Lens for CS Mount Cameras. For optimal adjustment of focal length & iris. 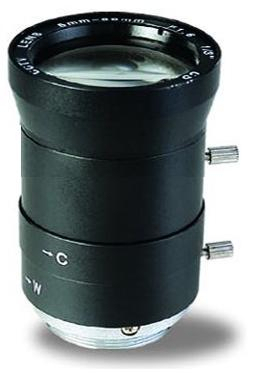 6.0-60mm - Our widest range Manual Variofocal Lens.